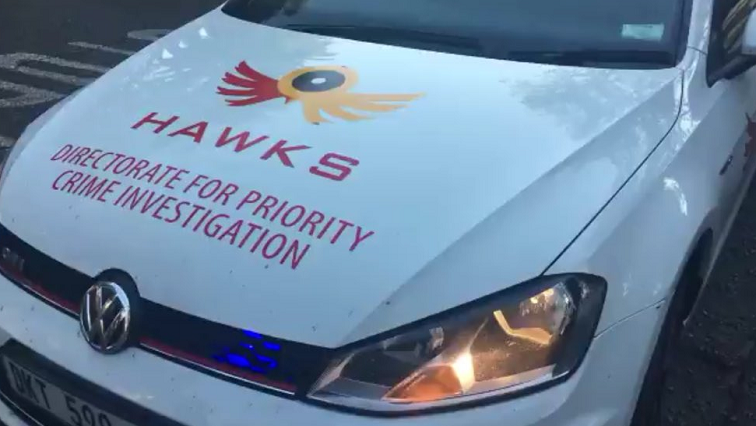 The Hawks have confirmed that it is investigating the Rustenburg local municipality for allegations of tender fraud amounting to R85-million. They raided the municipality offices earlier this week relating to mechanical work at the Bospoort Reservoir. Spokesperson for the Hawks, Hlangelani Rikhotso says they cannot disclose more information at this stage as that may jeopardise the investigation. “That search and seizure was basically targeted at retrieving documents that would assist us in the investigation of an alleged fraud, tender fraud, worth 85-million rand – so we basically went there and we have got all the documents and we also downloaded their electronic stuff, and we were able to basically find everything that we feel will assist us in the investigation,” says Rikhotso. However, Executive Mayor Mpho Khunou has disputed any fraud relating to the tender. Khunou insists the service provider was appointed after following a rigorous and intensive procurement process. “We, you know, worked together with the Rustenburg Water Services trust and ultimately a service provider was appointed. Now out of the 85 million only 25 million has been spent, so if you talk about 85 million corruption what exactly are you talking about, when only 25 million has spent. The AGs (Auditor General) office with their officials has been on site to verify how this money was spent,” explained Khunou. The post Hawks pounce on Rustenburg municipality for Tender fraud appeared first on SABC News – Breaking news, special reports, world, business, sport coverage of all South African current events. Africa's news leader..